Check out Tobi's Harbor High Waisted Shorts The shorter, the better. You're going to love the Harbor Light Wash High Waisted Shorts at your next festival! These jean shorts feature a high waisted fit, raw hem, and light wash denim. Get your favorite crop top ready and go where the music's playin'. The shorter, the better. You're going to love the Harbor Light Wash High Waisted Shorts at your next festival! 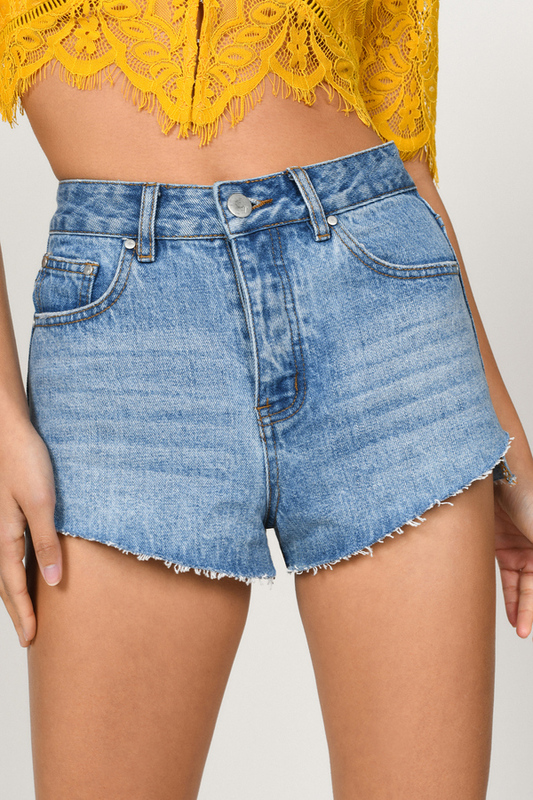 These jean shorts feature a high waisted fit, raw hem, and light wash denim. 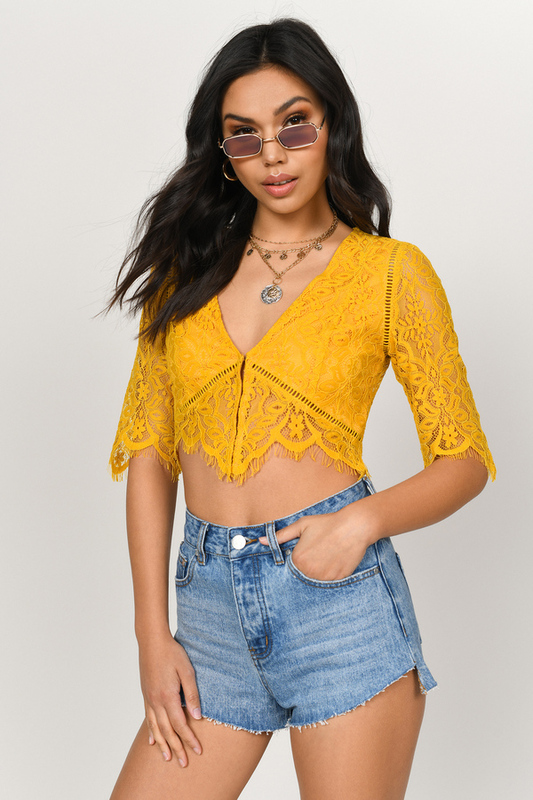 Get your favorite crop top ready and go where the music's playin'.